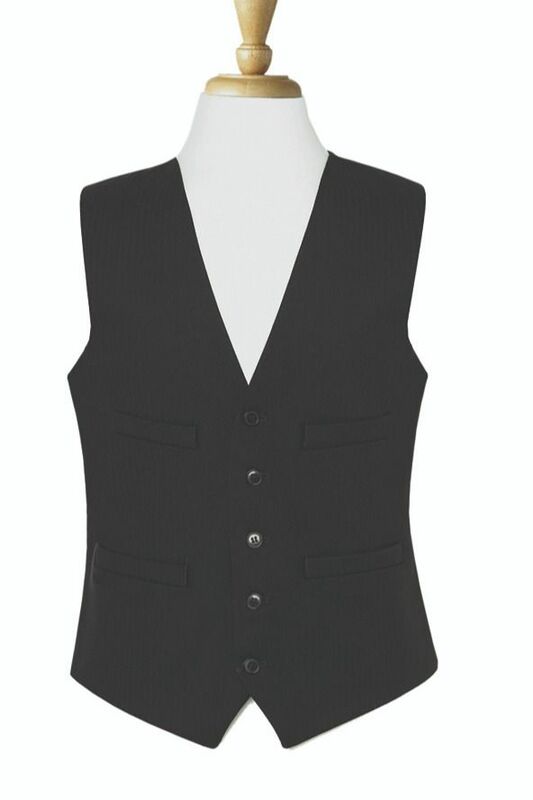 Brook Taverner Formal 5 button, 4 pocket Morning Waistcoat, in plain Black . 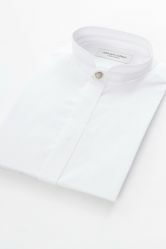 Made to go with either the Wedding Morning suit, the masonic Classic 2 button suit, or the lounge jacket. The same feelings are as abov. A truly excellent service. I have never had a better on line resonse.I called them to follow up an exchange and was greeted with outstanding politeness and professionalism. I cannot say more. Delivered the following day for normal delivery rate! Good price, very speedy delivery. Marvellous garment and even more so as it was free!